Loop yarn is a new type of yarn. 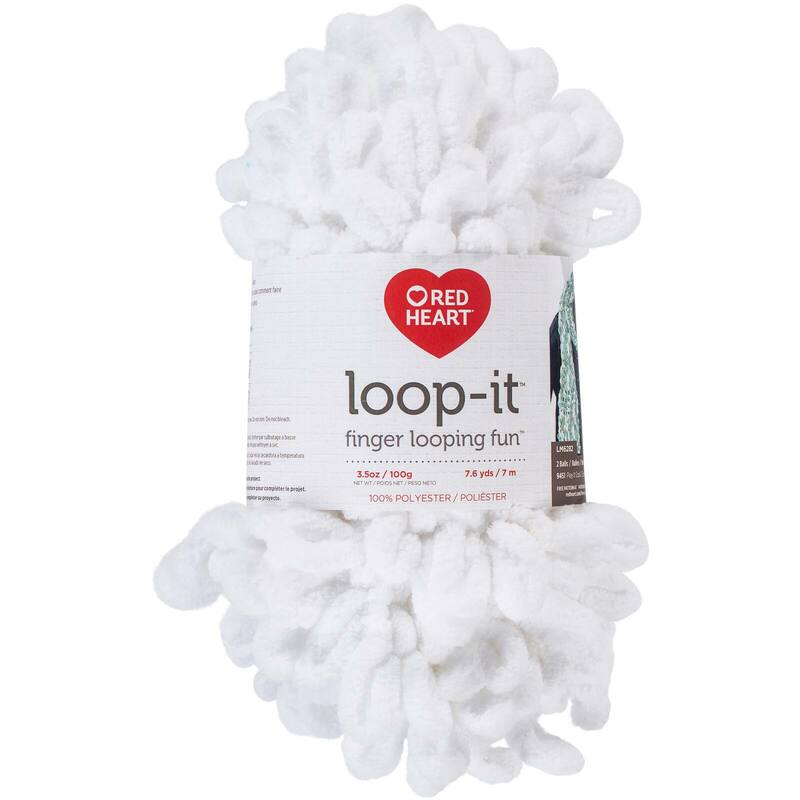 This puffy yarn features unique preformed loops which makes it possible to knit without knitting needles. All you need are your hands! Who can knit with loop yarn? Anyone can learn to knit with loop yarn - children to adults. This is a fun way to introduce knitting to children since cumbersome needles are not needed. After mastering this technique, a child will understand knitting with needles. 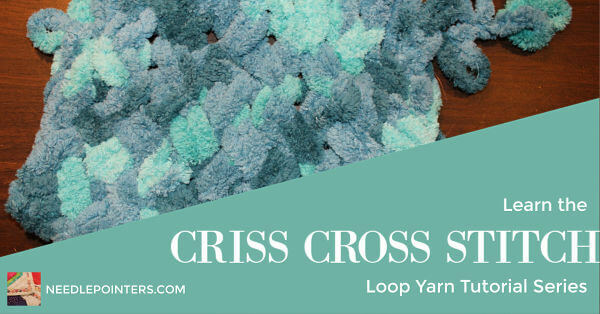 Loop yarn knitting is an excellent group activity for Scouts, 4-H, birthday parties and school class projects. 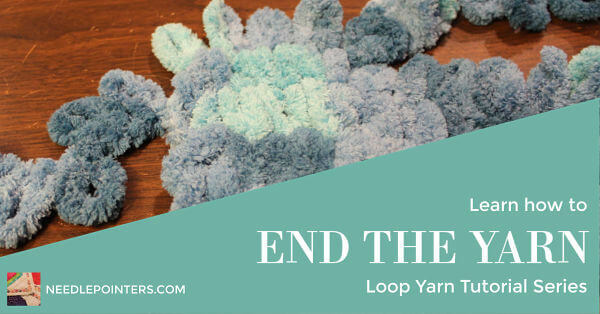 How do YOU use Loop Yarn? 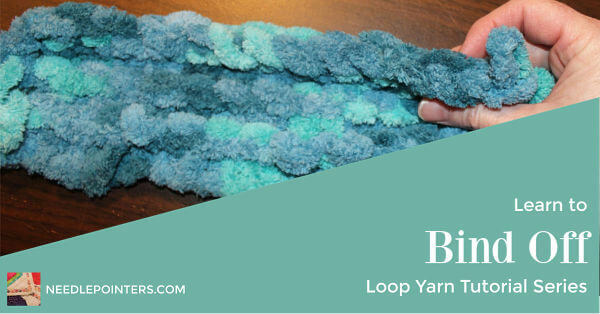 With these loop yarn tutorials, you will learn how to knit, purl, join a new skein of yarn, change colors, bind off and many other loop yarn techniques. 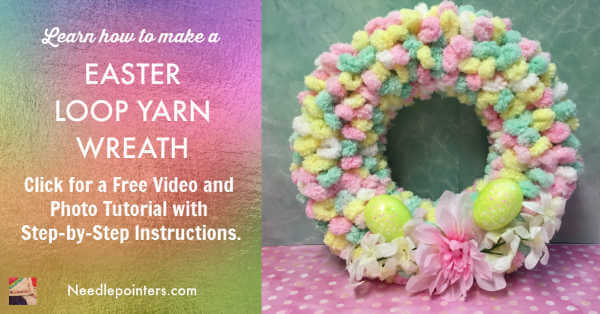 By learning these easy knitting techniques, you can many stitch patterns including the stocking/stockette stitch, garter stitch, criss-cross stitch and more. 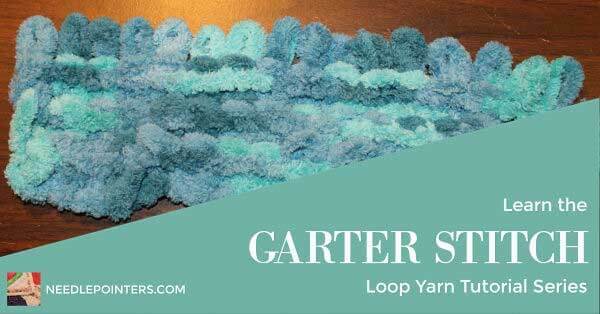 What can YOU make with Loop Yarn? The puffy yarn is an excellent choose for making cozy, warm blankets, scarves, cowls and hats. But do not stop there! You can make pillows, headbands, ponchos, mats, throws, rugs and more. 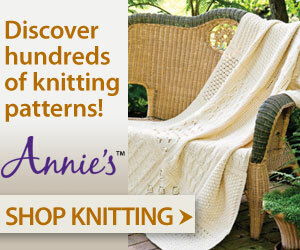 Loop yarn knitting tutorials and free loop yarn patterns and projects are here! 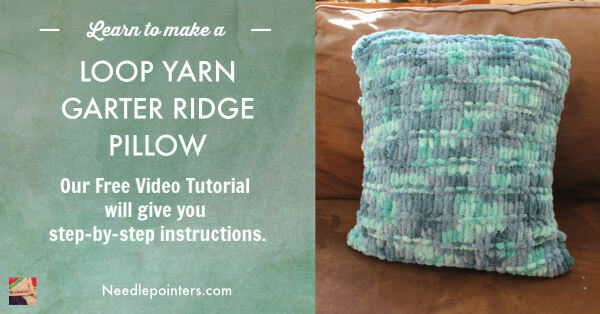 How to make a loop yarn pillow. This EZ Garter Ridge Pillow is a free pattern from Yarnspirations. 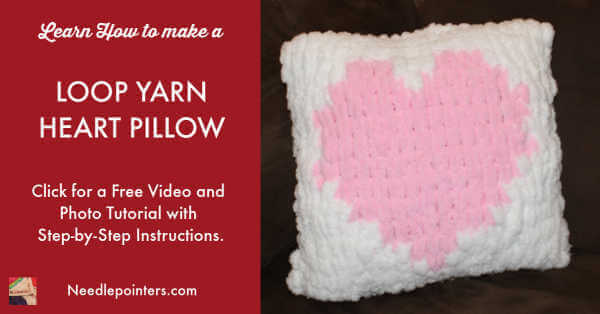 Watch our video to learn how to make the pillow. 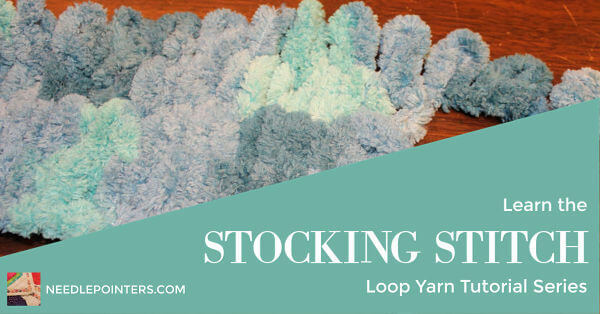 Learn how to knit the stocking stitch with loop yarn. Loop yarn features unique preformed loops which means when working with this yarn no knitting needles are required. All you need are your hands.